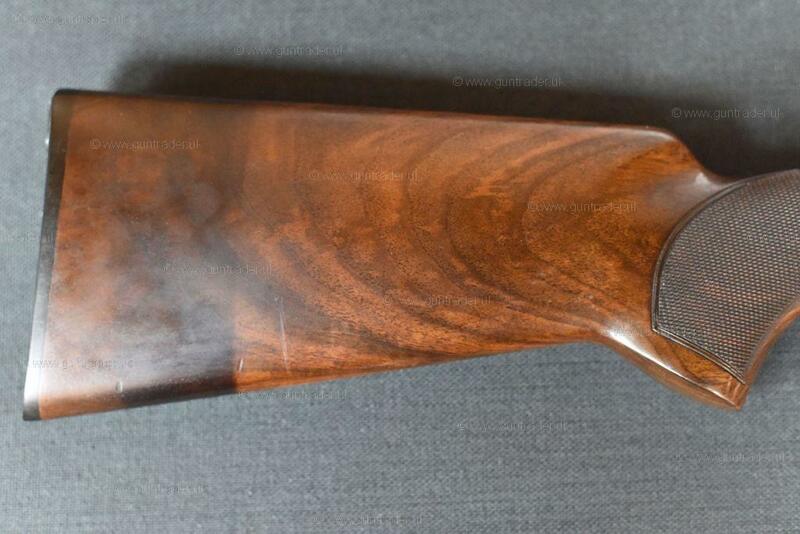 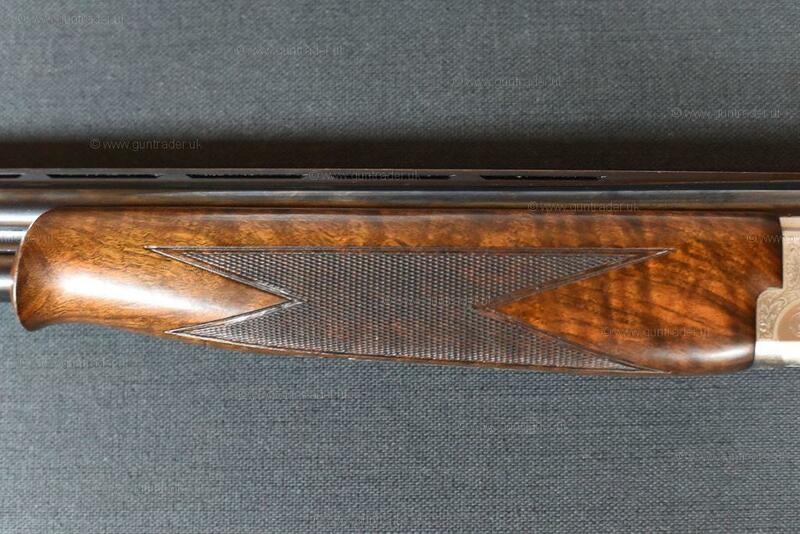 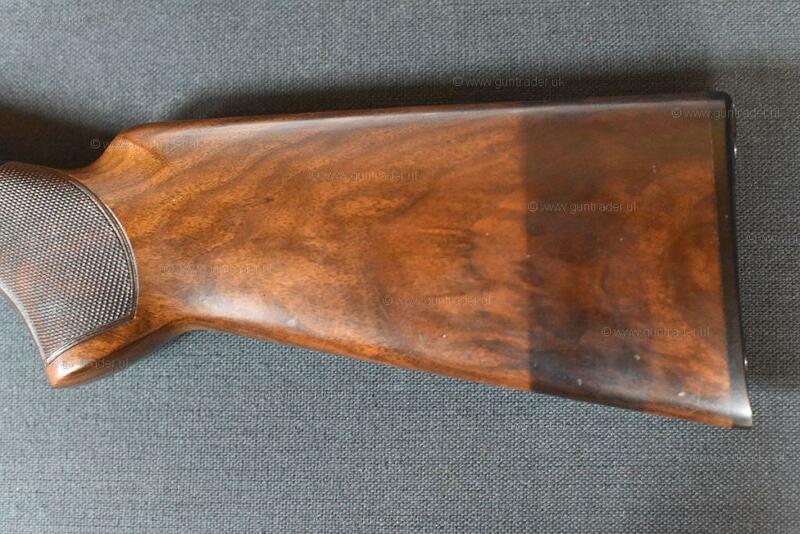 A lovely condition Browning B525 Elite available here at Coombe Farm Sporting. 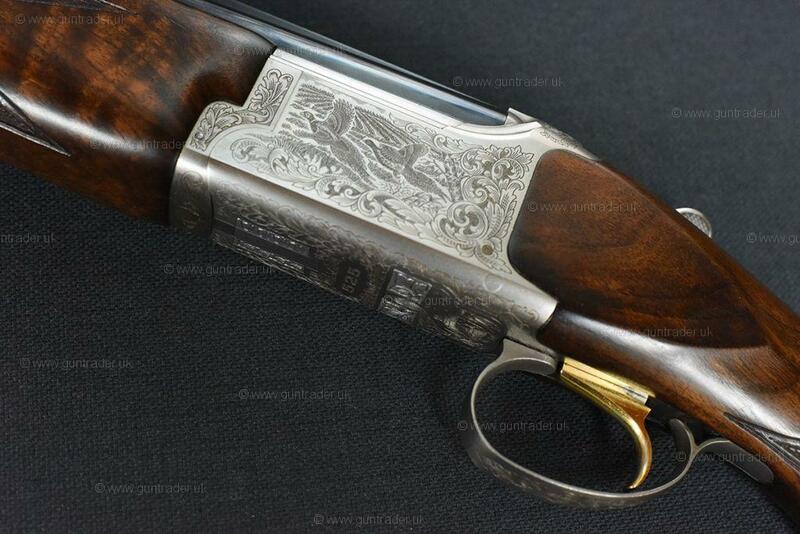 The stock has been shortened to suit someone with a shorter stature, a lady or junior shooter. 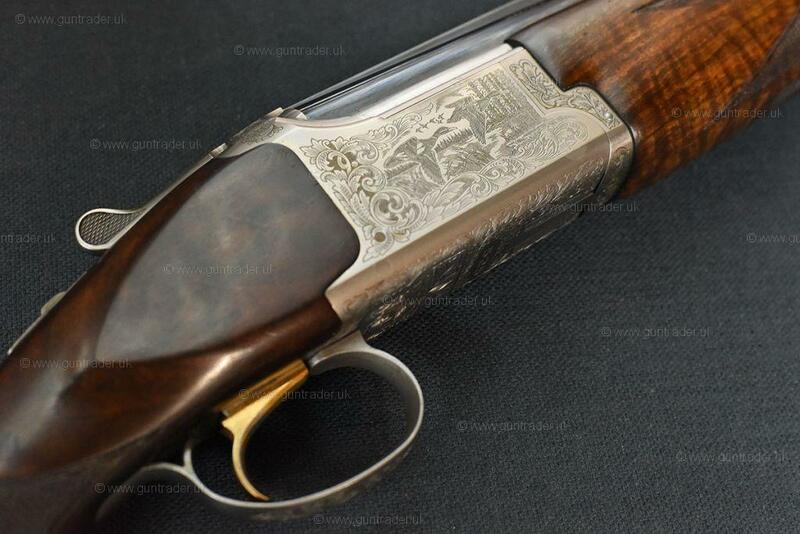 A great shotgun for either game or clay pigeon shooting. 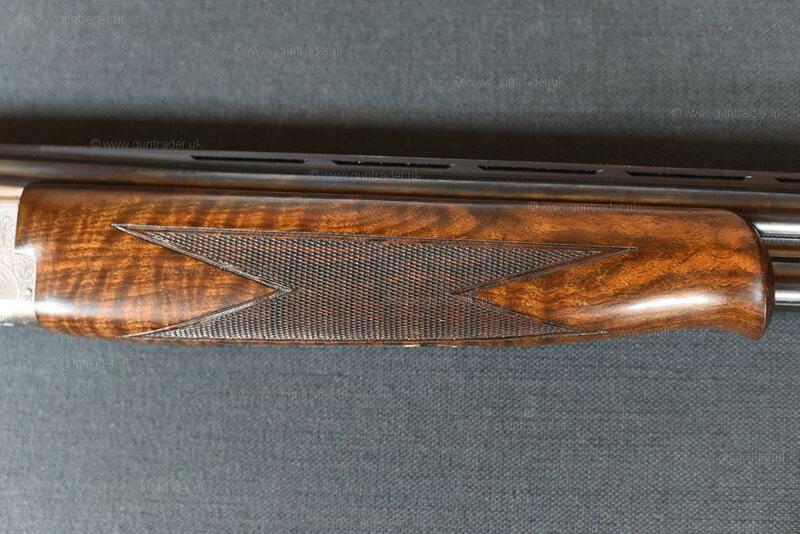 Comes with a Browning hard case and chokes.